Do you have a question about our curriculum? Do you have feedback about Space Racers? Would you like to sign up for our newsletter? Please fill out the form below and we will get in touch with you as soon as we can! 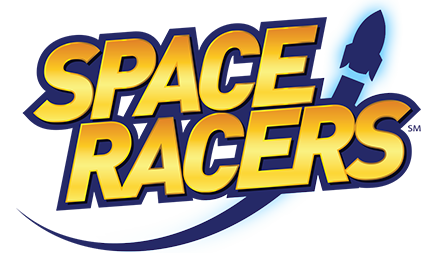 Want to stay updated on Space Racers events and promotions? 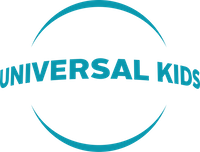 Planning a science-themed event of your own?